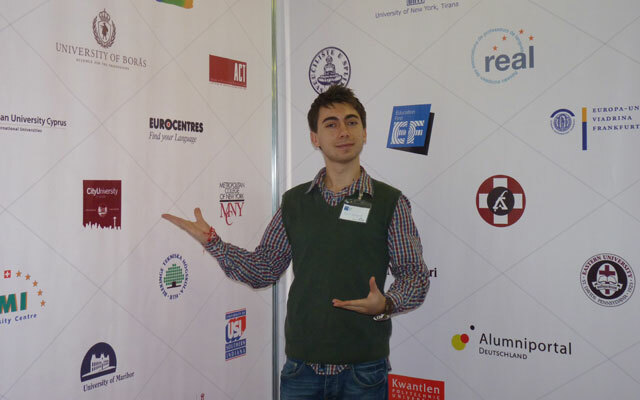 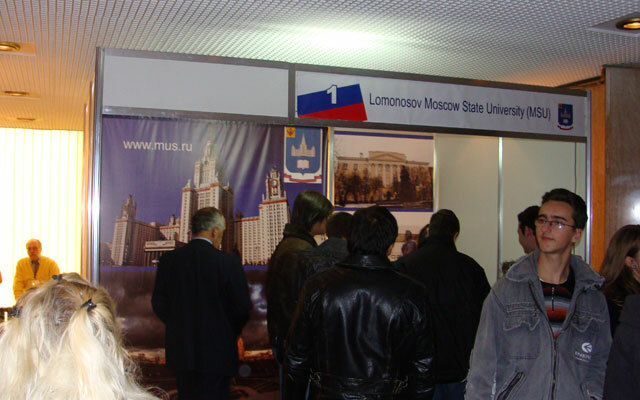 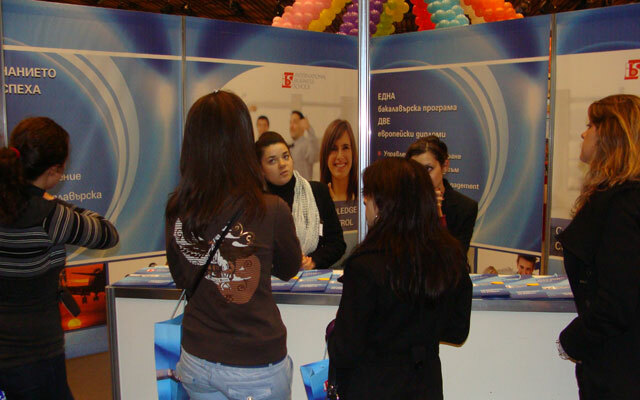 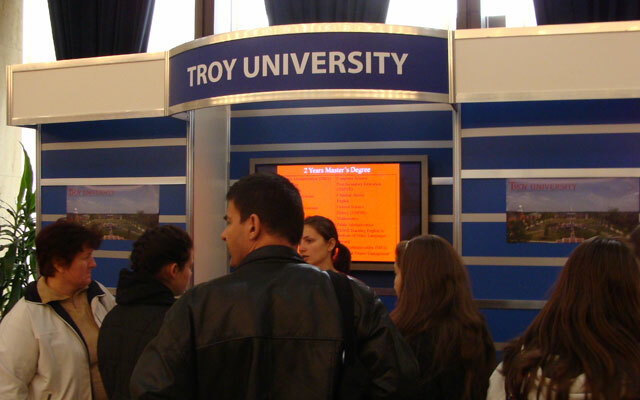 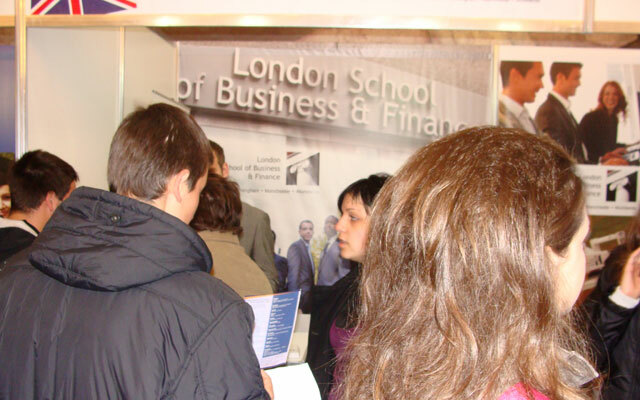 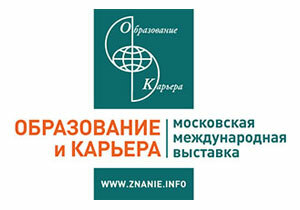 The FAIR EDUCATION BEYOND BORDERS is an exhibition developed by Bery Group Bulgaria. 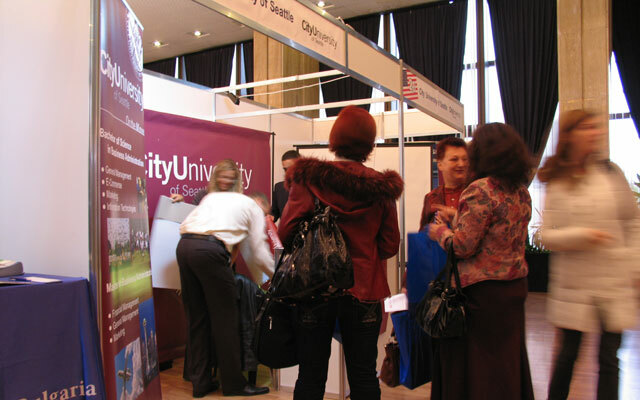 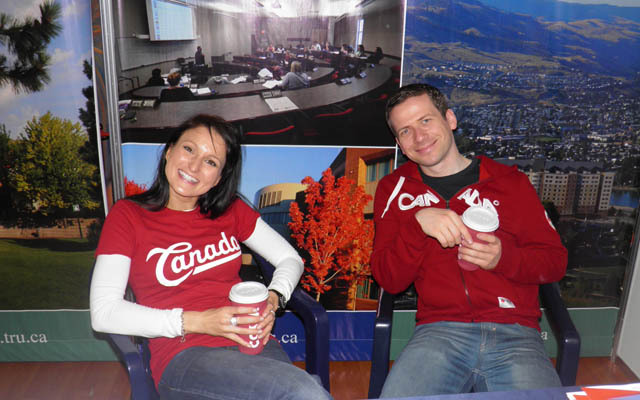 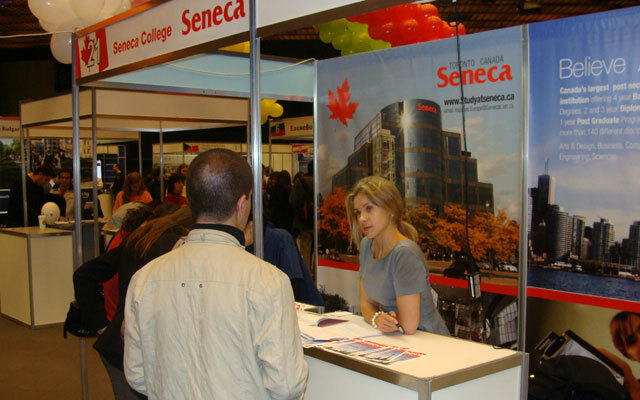 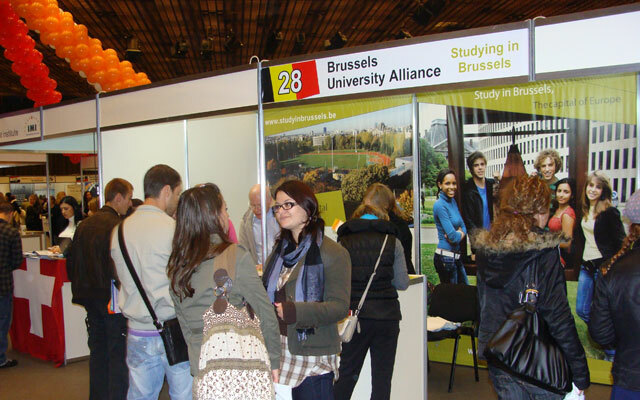 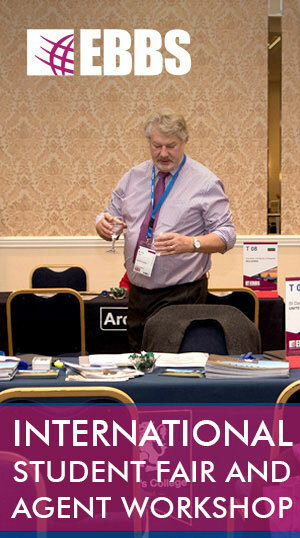 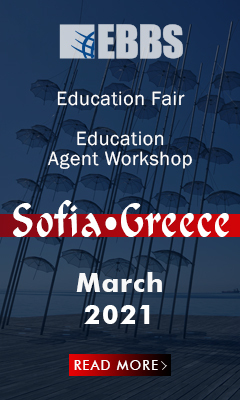 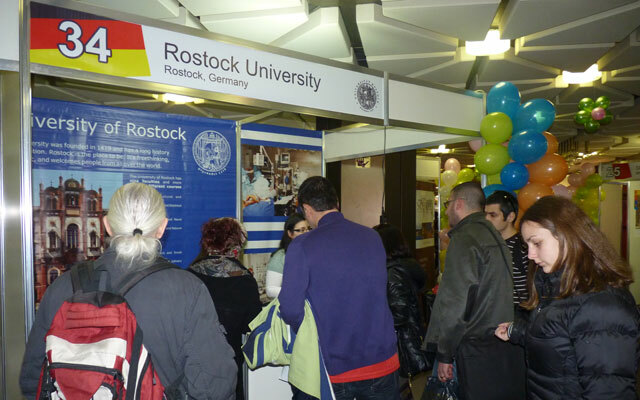 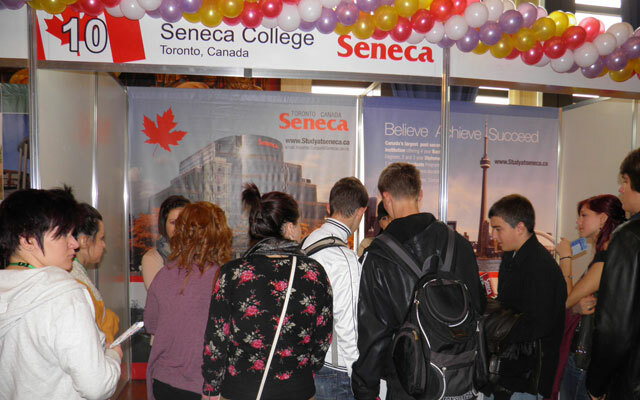 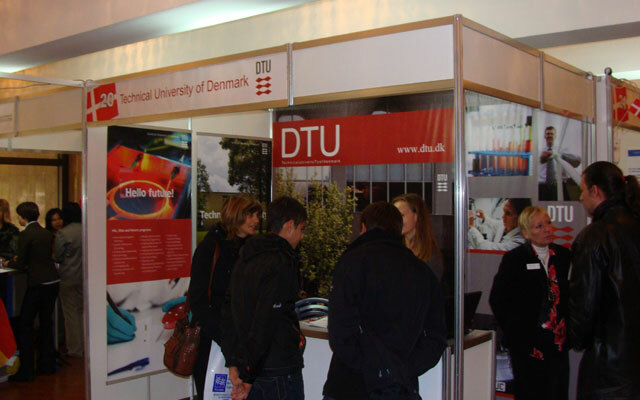 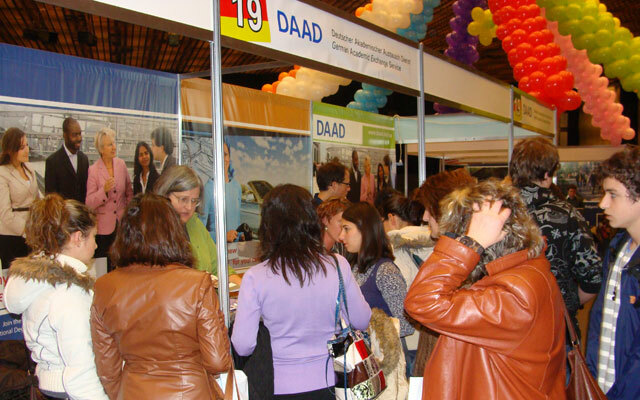 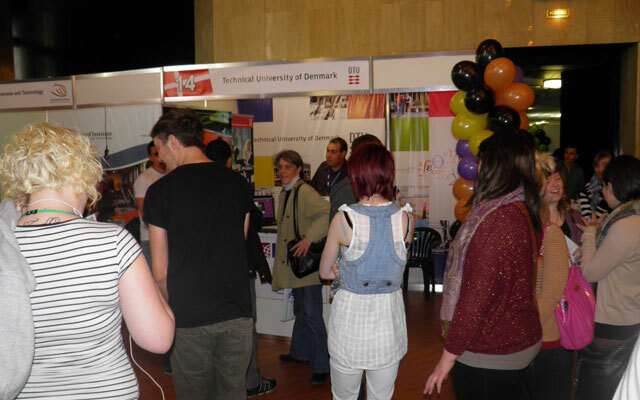 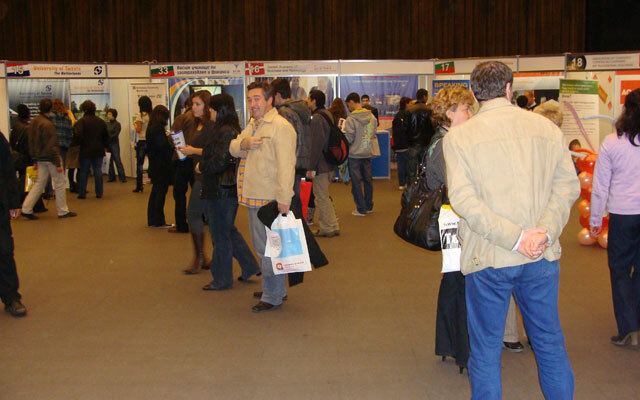 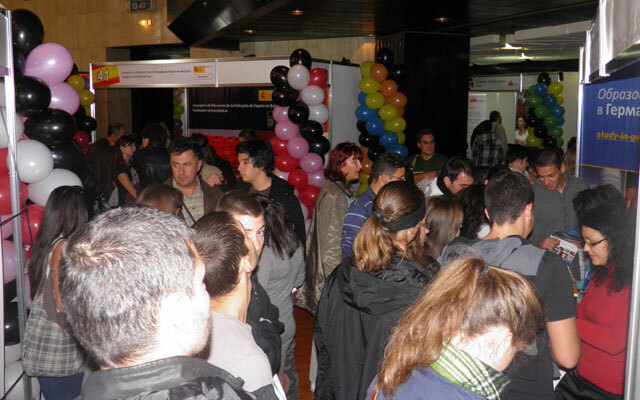 The Fair is dedicated to give opportunities to students and give secondary and higher education abroad a boost. 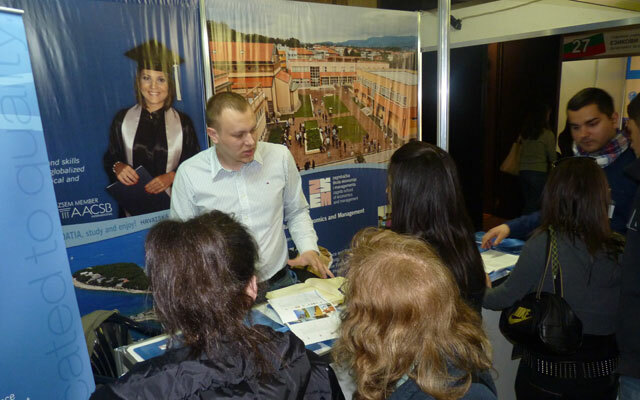 The main organiser of the event in Bulgaria is Bery Group Bulgaria which is one of the leading education agencies in Bulgaria.